Hanoi (VNA) – Philippines’ Davao City mayor Rodrigo Duterte has won the country’s May 9 presidential election, the Commission on Elections (COMELEC) announced on the evening of May 27. The 71-year-old Duterte garnered over 16.6 million votes, nearly 39 percent of the total vote. He surpassed Secretary of the Interior Manuel Mar Roxas II, who was supported by outgoing President Benigno Aquino III, and other candidates. Meanwhile, female senator Maria Leonor Robredo, 51, a lawyer and first-term congresswoman, received more than 14.4 million votes to become Vice President. 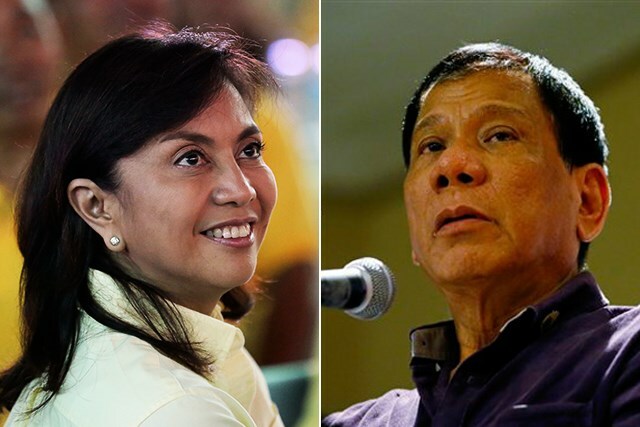 Robredo entered politics after the death of her husband in a 2012 plane crash. She was serving a three-year term in the House of Representatives, before running for vice president under Aquino's party.